Whether it is Alzheimer, diabetes, or cardiovascular diseases, coffee has a power against different diseases. People who drink coffee live longer and have lower health risks of developing diseases like Parkinson’s. It is not just about keeping you awake. There are other reasons that you should drink coffee. It also makes you smarter. The caffeine present in the coffee you drink blocks the adenosine in the brain. Adenosine is an inhibitory transmitter. When this adenosine is blocked you have a higher energy level and you can work at a higher level. All that fat in your body can be burned by coffee. If you’re doubtful, keep in mind that caffeine is in most commercial fat burning supplements. Caffeine works against fat because it raises metabolism, thus increasing the oxidation of fatty acids. It also mobilizes fatty acids from fat tissues. Caffeine can be helpful in increasing your physical performance. People who take caffeine have fewer bouts of depression. By drinking several cups of coffee, you keep your spirits high and protect you from depression or gloom. The anti-oxidants in coffee may be responsible for keeping your mood up and making you more exciting and positive. Whether you like it or not, this is confirmed by science. What do you have to say against a substance that lowers the risk of heart diseases, makes you more charged, and positive? Coffee has a lot of other compounds beyond caffeine. Some of the benefits of these compounds have not even been confirmed by science yet. Still, most of these compounds are anti-oxidants that protect your bodies from oxidation. These oxidants are powerful enough to damage molecules in the body. There is an attitude that comes with taking coffee. You want to get the job done. Coffee powers you to start your day early and achieve something.Successful people take coffee and fire up while others are still rolling in bed and still trying to adapt to being awake. Coffee keeps you aware of your environment and gets you started early on time. Coffee drinkers are great team players and fun to be with. At the end of the day, it is not about getting the job done. It is also making it fun and having the acceptance of a fun team who considers you likable. With coffee, you are fired up and alive to make your project more energetic and more interesting. This is according to a study that is based on certain workers in the United Kingdom. When you think of it, it makes a lot of sense. Why wouldn’t coffee drinkers make money when they are more resilient, wake up earlier, and are more active during the day? Coffee drinkers are more fired up for success. They live the experience from every cup of coffee as they want to get the job done. I’m drinking a cup of coffee now as I write this because I am a firm believer in certain things I write. So, here is my cup of coffee raised to every coffee drinker out there. 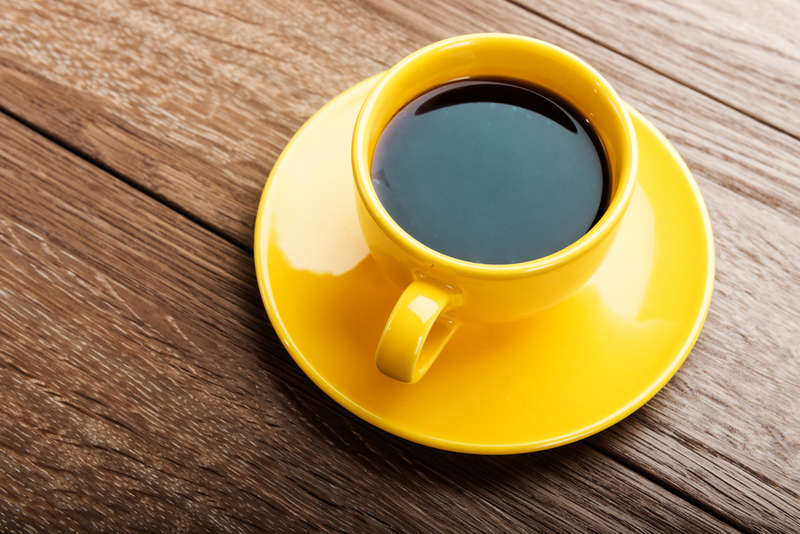 There are more important reasons to drink coffee, rather than not drink it. And if it is for success, then it is worth it!